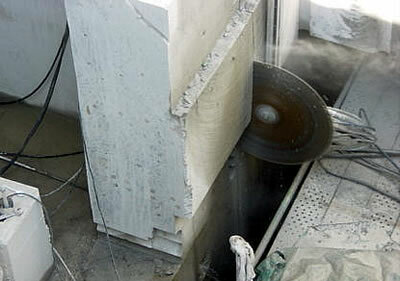 Hydraulic rail mounted wall saw machines are used to cut brick and / or reinforced concrete up to 550mm thick. 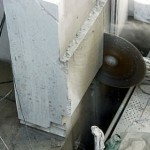 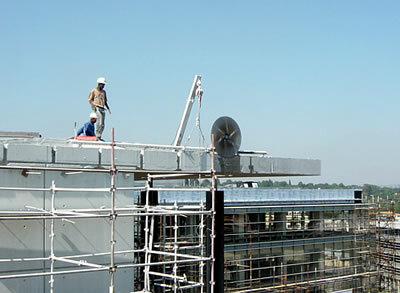 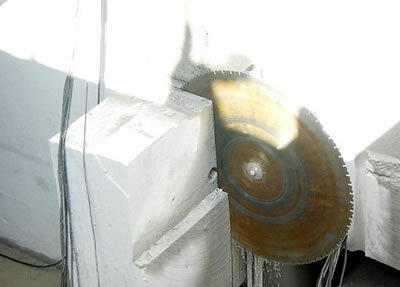 Wall saw cutting provides a quick and precise cut opening method. 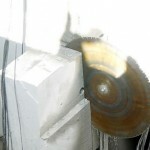 Flush cutting, close to walls. 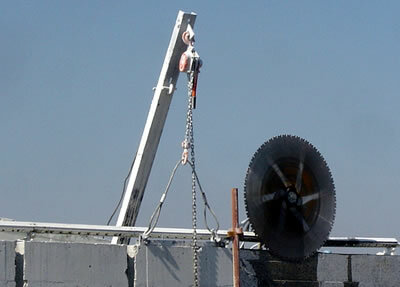 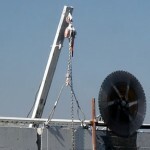 Low noise levels (silent cutting blades can be used in areas where it is required).